A major part of MadCity‘s appeal for Meuleman is the rich mix of people from diverse backgrounds who go: locals, students, visitors, urban planners, developers, financial and IT people. The discussions at MadCity, founded by Neils Balgalis, urban designer and director of G93 in Riga, are ‘mad and concrete at the same time’. For American journalist and urbanist Greg Lindsay it’s an excellent way of ‘getting outside the bubble’ of professional discussions about urban planning, exploring a lot of different perspectives on what makes the city ‘mad’, and how you redesign its future in ways people want to live in. This year’s theme is Knowledge and the City, and the first day is shaped around lectures and pitches by experts and panel discussions about different visions of development with speed dating along the way. Speakers ranging from Viesturs Celmins from Riga, Taichi Goto from Fukuoka, Japan and Jonathan Kendall from London will discuss innovation districts, and the relationships between infrastructures, networks and other urban systems and their impacts on social structures. 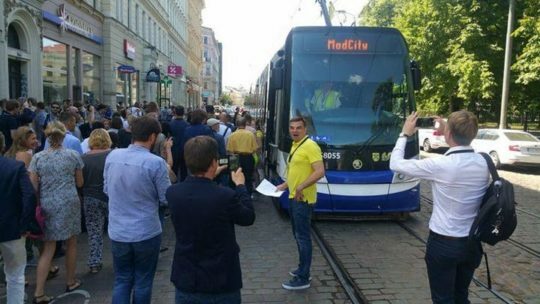 In the afternoon micro-mobility (MAAS) experts from Latvia, Finland and France are exploring the pros and cons of micro-mobility – moving to car sharing, electric scooters and bicycles – as a new city connector. 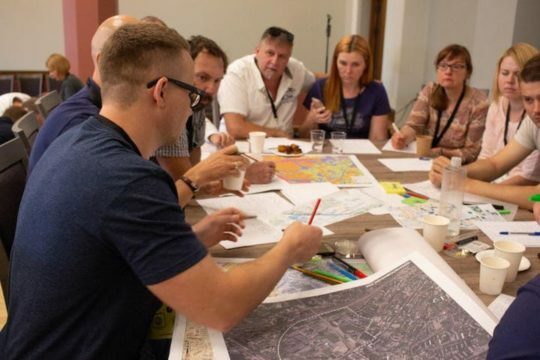 The highlight of the 2018 MadCity for Biljana Savic, the Director of the Academy of Urbanism in the UK was the hackathon – a focused design sprint, diving intensely into an urban problem. 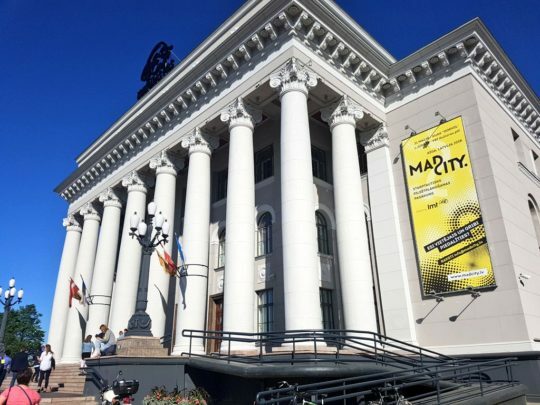 MadCity 2019’s second day is a full-on, 24 hour urban planning hackathon, this year staged in Riga’s left bank area around the university campuses soon to be known as the Riga Knowledge Mile innovation district. ‘It is an innovative and challenging format that combines aspects of urban planning, financing and the latest technologies’, says Balgalis. ‘It’s an urban planning competition that welcomes everyone’s participation because it is simultaneously a motivation-driven game, a collaboration creator and a learning process’. Teams compete in the hackathon with their ideas for a prize and this year celebrate with participants at what is billed as the biggest urban planning block party. MadCity offers ‘quality interactions, active networking, constant challenging and questioning, different future visions, relaxing and having fun’. In line with the best happenings, MadCity has a strong vision behind it and is all the more enjoyable and collaborative for being partly improvised. MadCity tickets are available here.